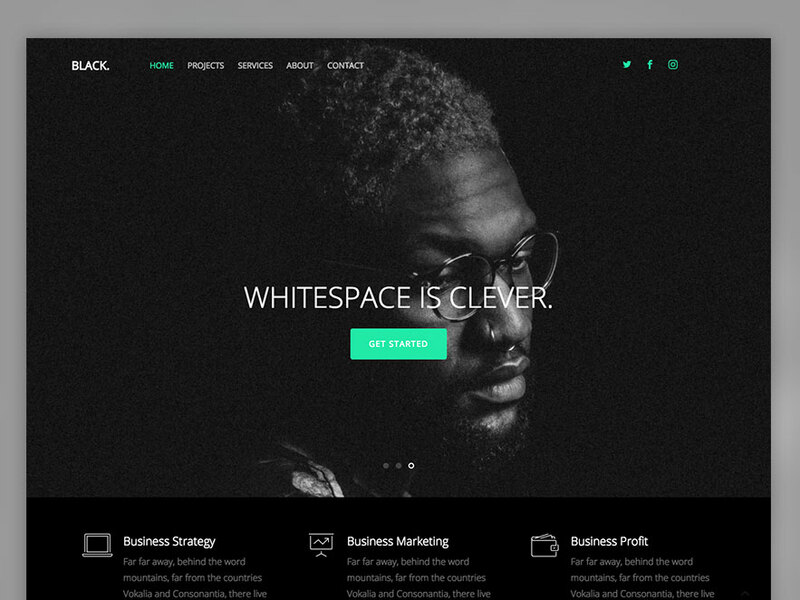 Black is a free html5 multi purpose website template. This template designed with modern and minimal in mind and suits any corporate or business website. The feature includes popup video, smooth animation upon scrolling, cool accordion and many more. It is built using the latest web development technology such as Bootstrap, HTML5, CSS3, jQuery and Sass.